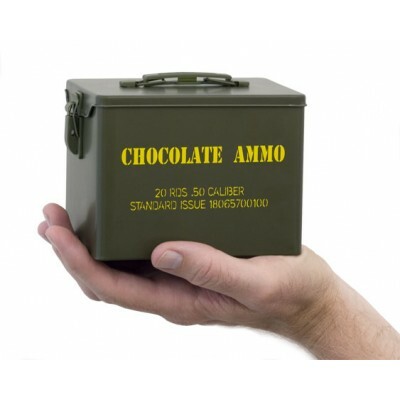 Looking for a great gift idea for someone in the military? 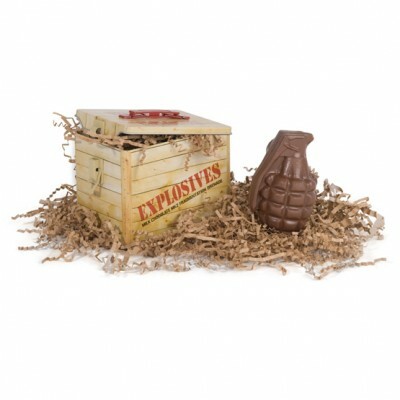 We have lots of fun and affordable chocolate gifts to delight your active or retired military personnel. 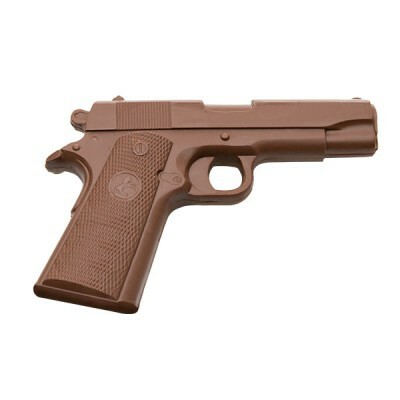 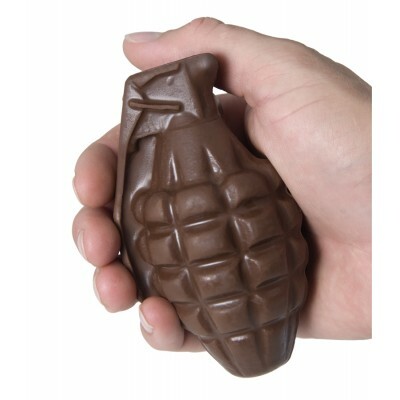 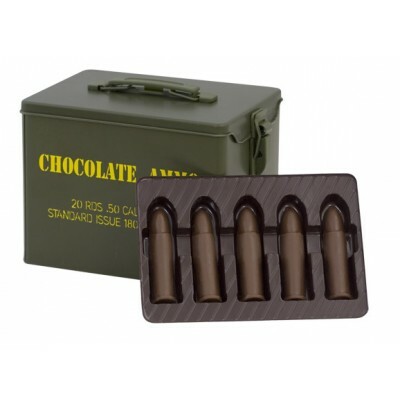 Choose from Chocolate Bullets in the Military Style Tin, Chocolate Hand Gun or even a Chocolate Grenade! 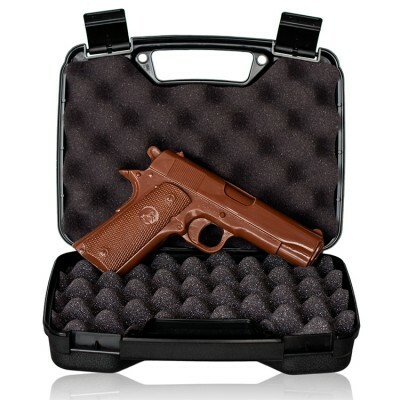 Great gifts for Christmas, Father's Day and birthdays!